Today we added new item into our e-shop. This double DVD pack contains really unique show! The best world bodies in one time at one place! 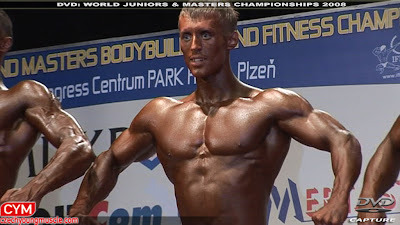 Four hours selection of the best moments from World Juniors and Masters Bodybuilding, Classic Bodybuilding, Fitness and Bodyfitness Championschips – sport branch where target is not „beyond, higher or quicker“ but the best body. Joint of juniors and masters categories (over 40years) offers except other one and only possibility of comparing wild but unskilled youthfulness with mature masters. 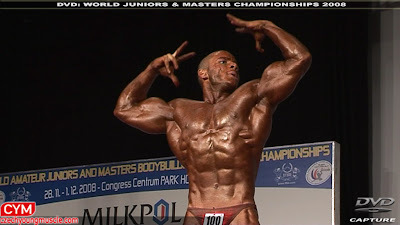 Simply one amazing still from contest of natural bodybuilders. Video is inside this showcase.